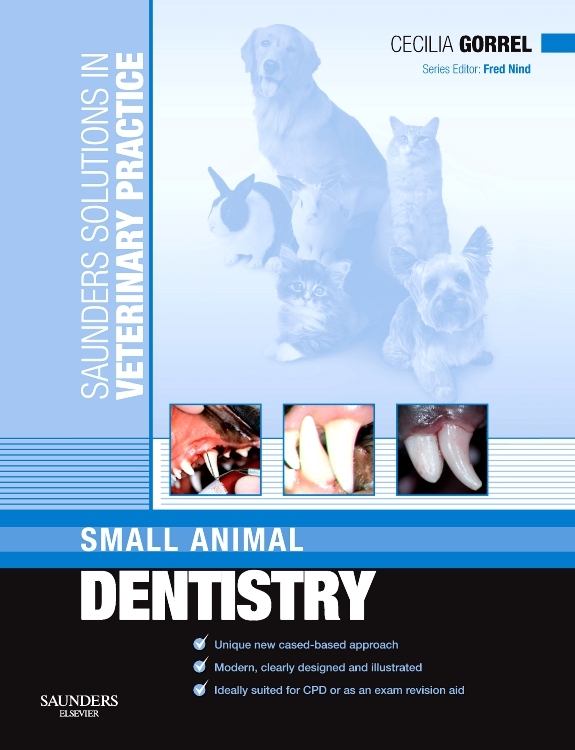 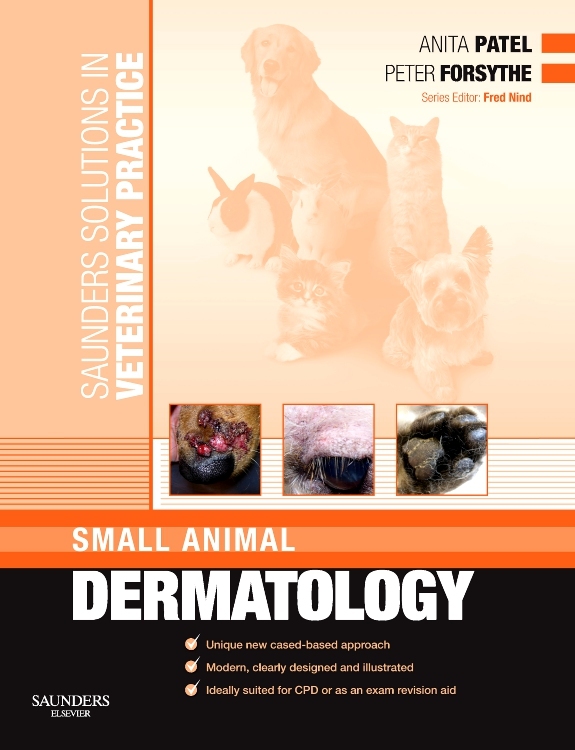 Saunders Solutions in Veterinary Practice consists of a series of practical handbooks on selected medical topics on specific veterinary problems. 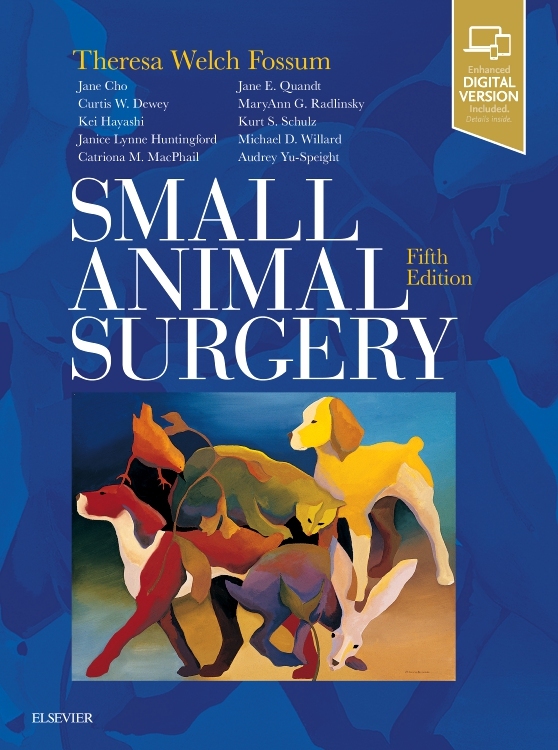 Case-based, this series is aimed at the small animal veterinary practitioner who has qualified less than 10 years and needs quick access to information and wants to increase his/her confidence on handling that range of cases that cover the spectrum that lies between the simple routine first opinion case and the referral. 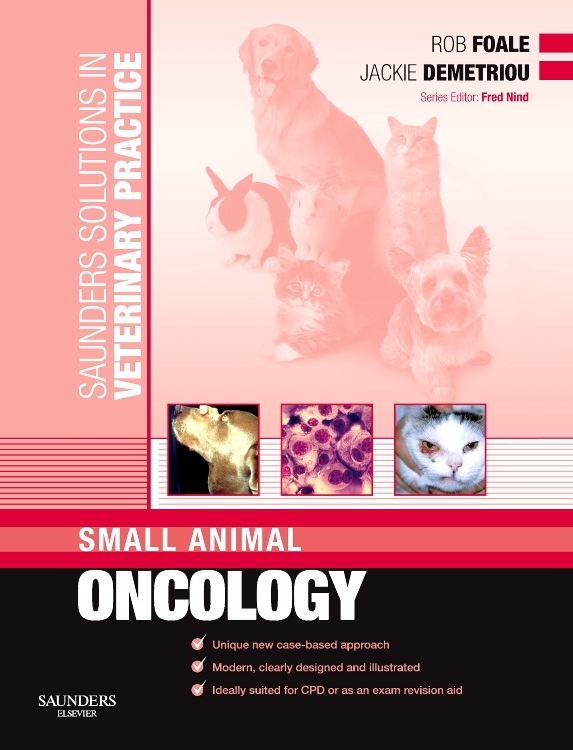 Solutions in Veterinary Practice provides additional knowledge that will lead to improved skills and practice for veterinary practitioners. 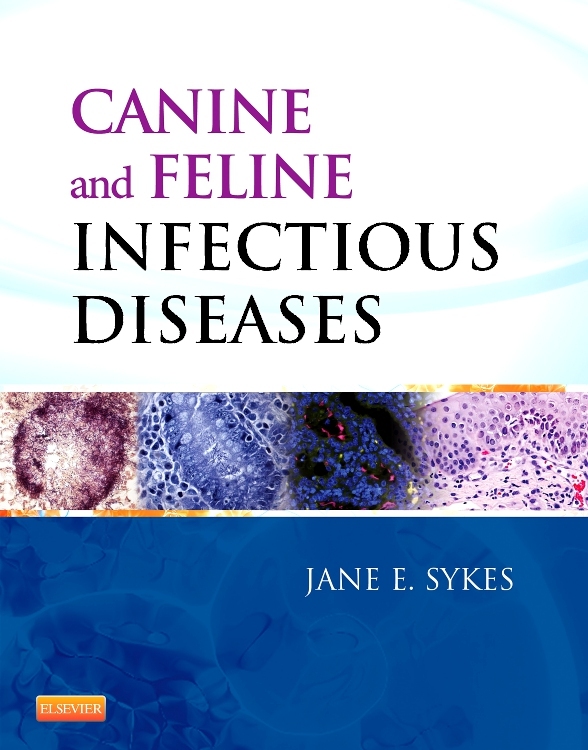 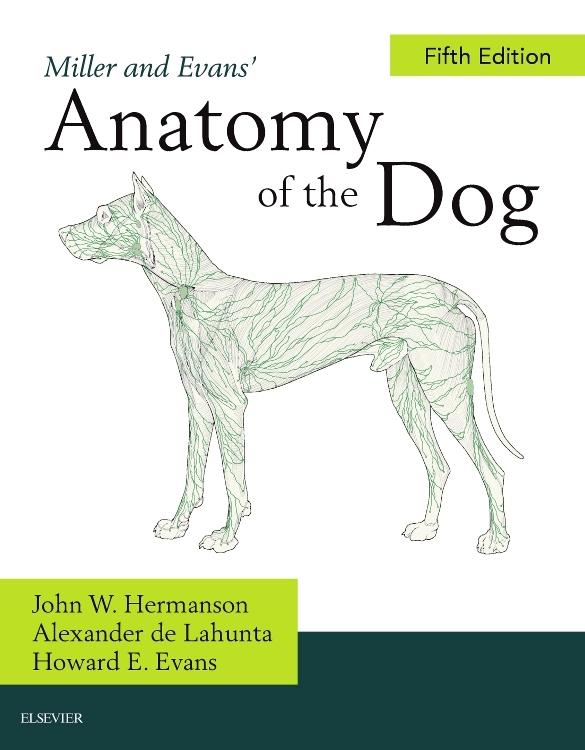 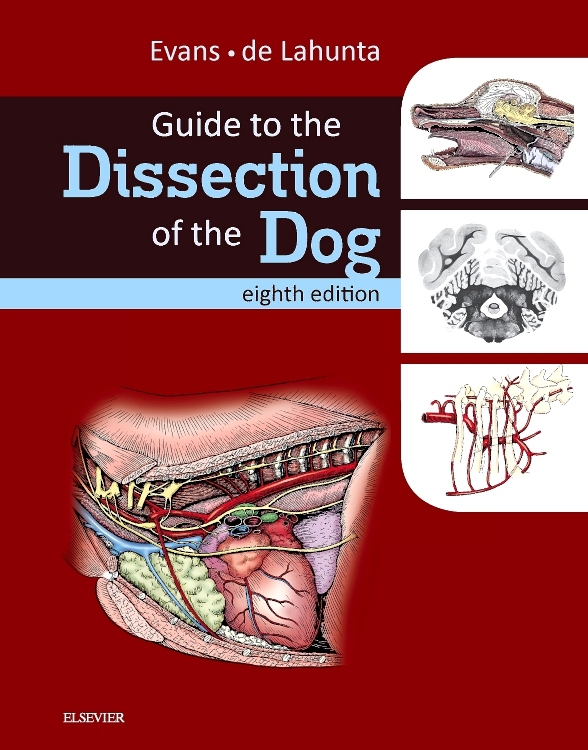 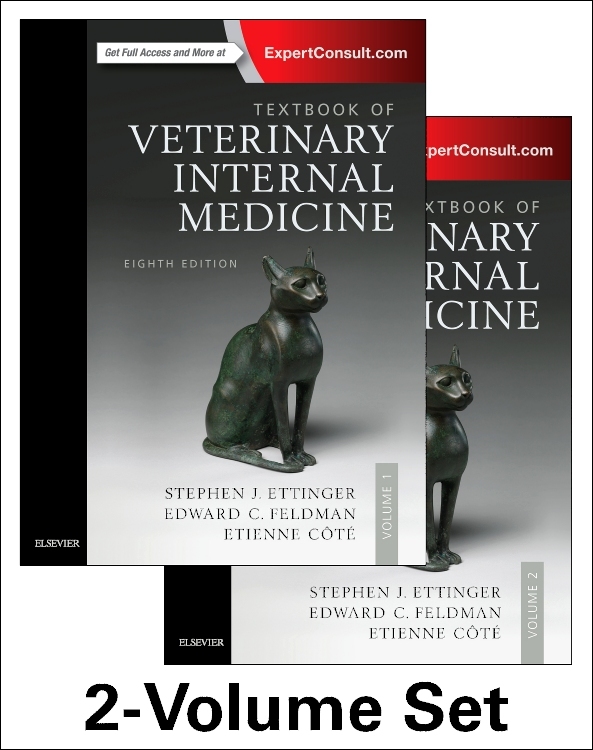 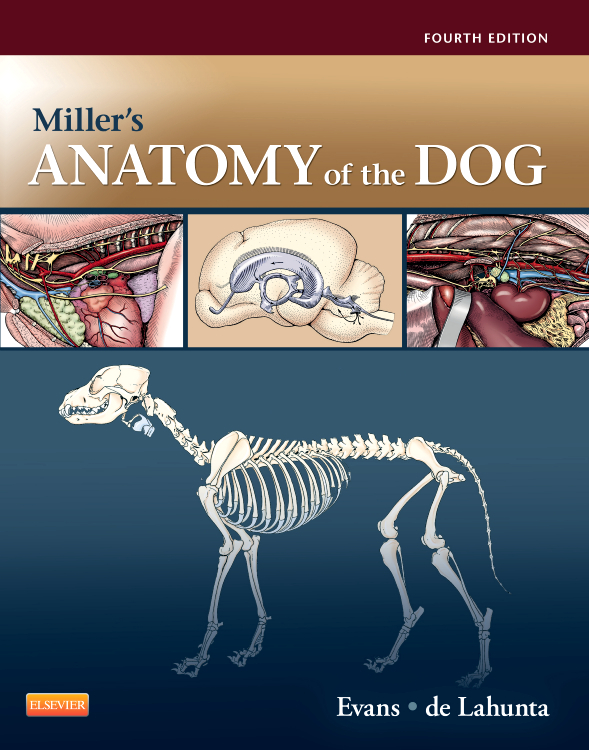 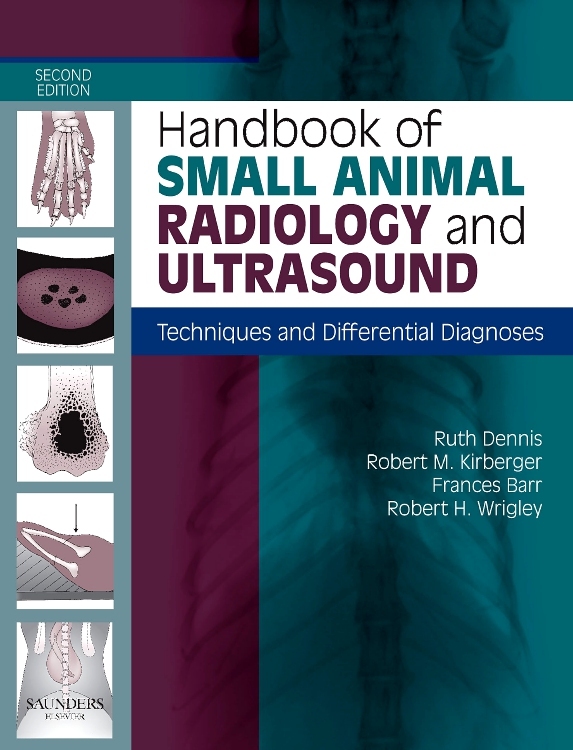 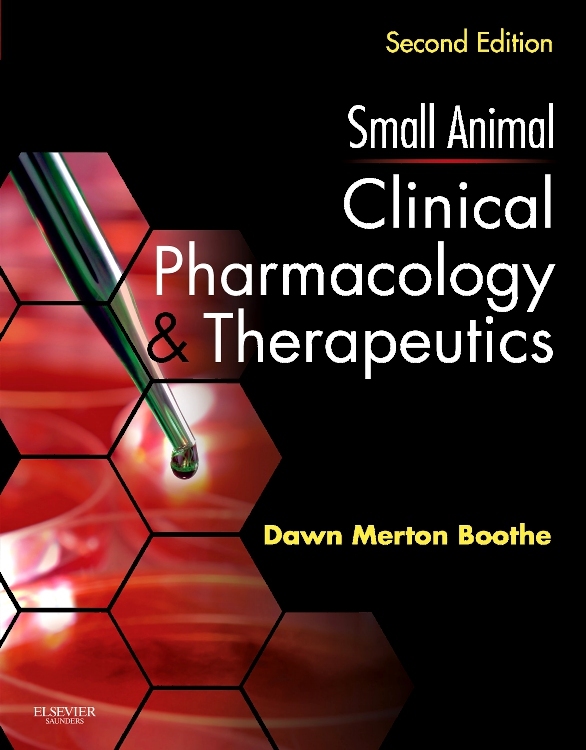 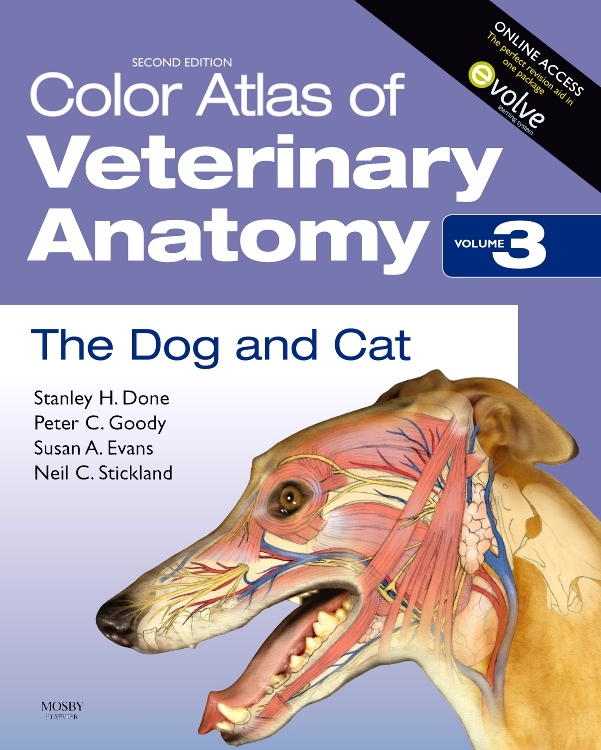 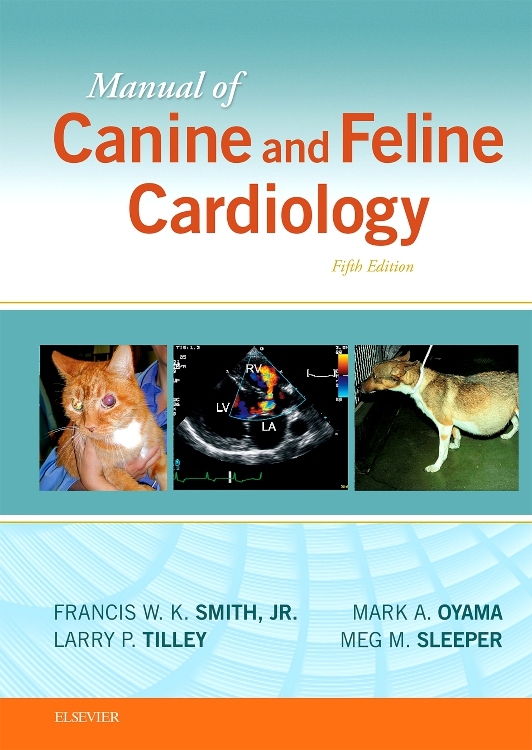 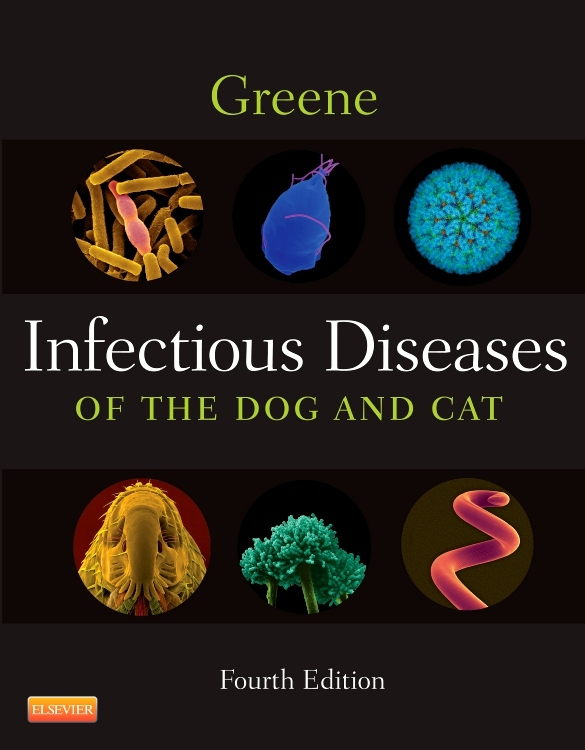 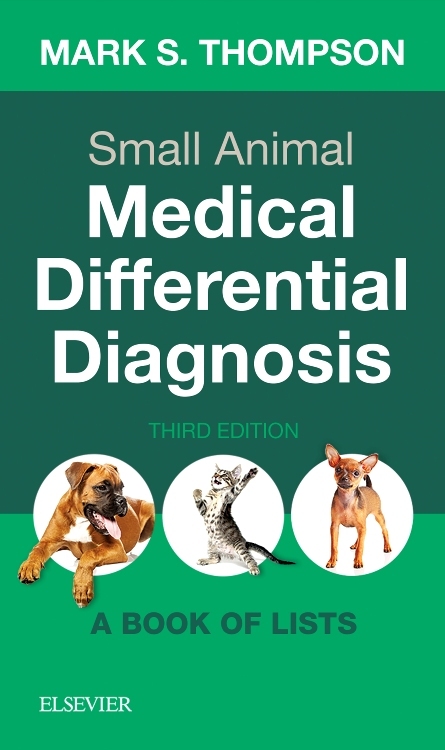 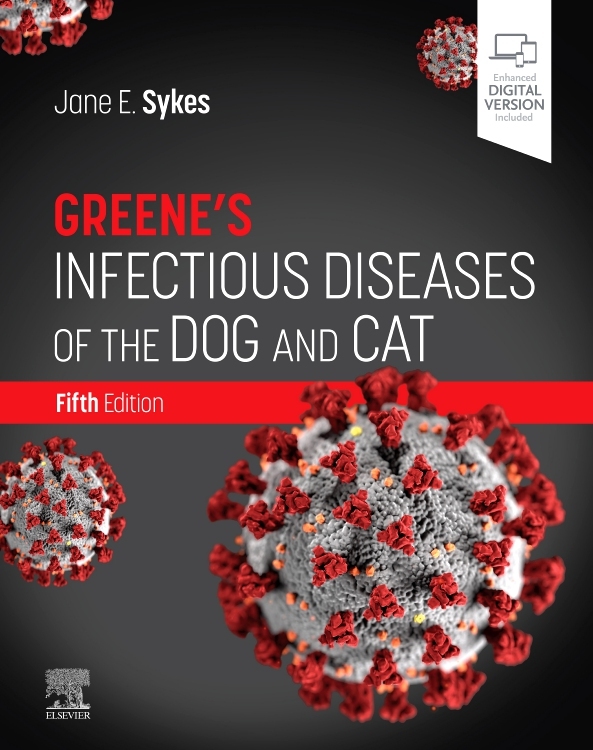 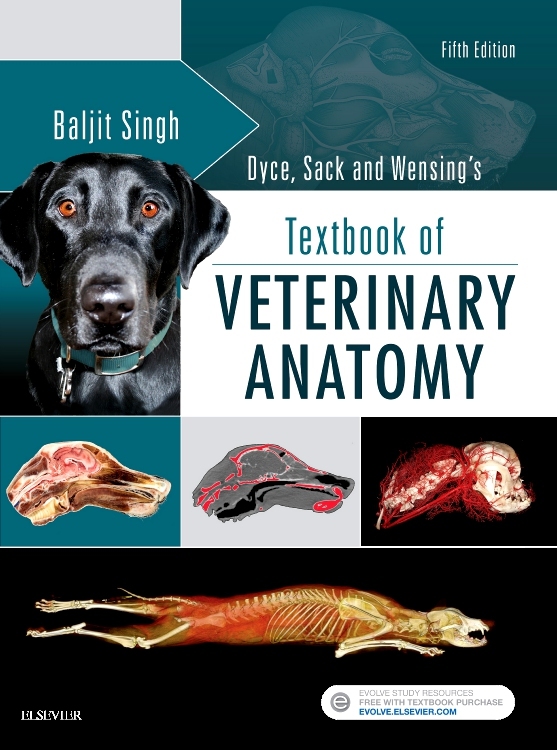 Not only practitioners, but also veterinary students nearing the end of their course will find this series very useful to brush up their knowledge in a particular area. 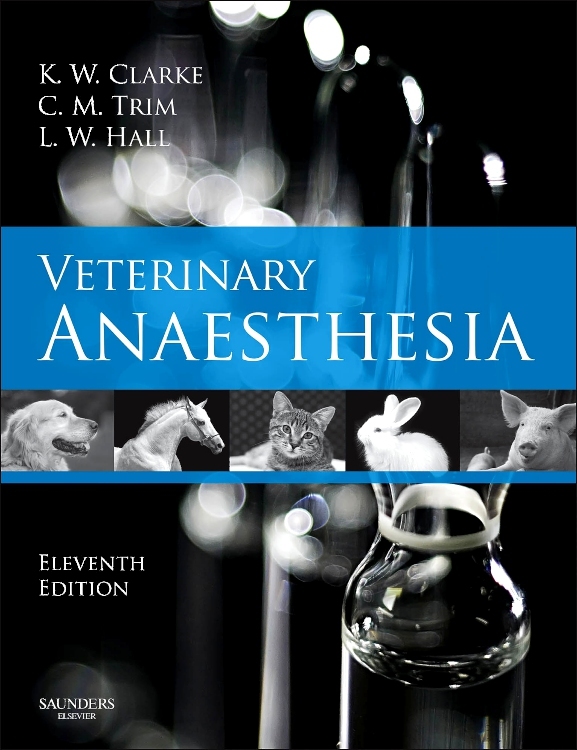 The volumes are also written with the veterinary nurse in mind with a particular interest in a specific topic, using ‘Nurse Boxes’ in the text to guide them to the specific information they need. 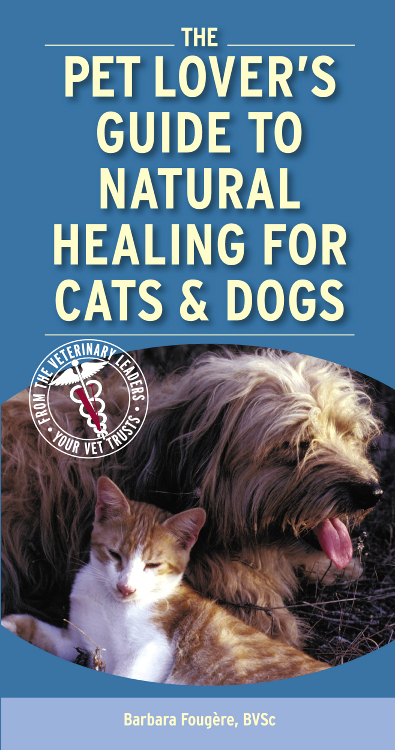 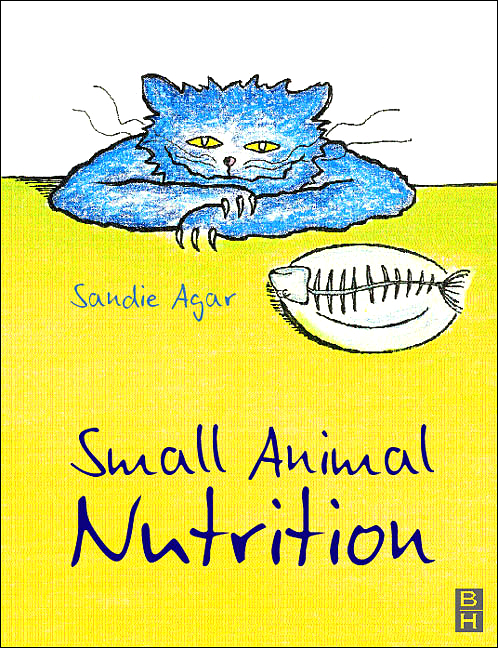 "Straightforward and easily digestible, peppered with plenty of pictures and 'practical tip' highlighted boxes for vets and nurses."